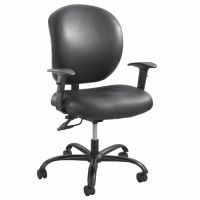 Perfect your posture in Ergonomic Office Chairs. 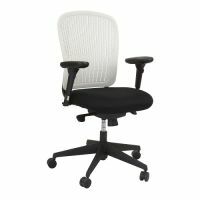 Sitting for long periods of time over Computer Workstations and Desks can hurt your back and lead you to be leaning over a lot. 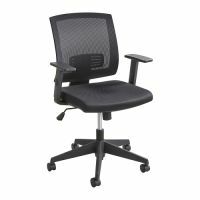 Align your spine and stop hunching over in Adjustable Ergonomic Chairs that tilt. 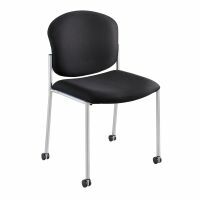 Soon, you�ll be in the lap of luxury and comfort while improving your spine�s health and your body�s! 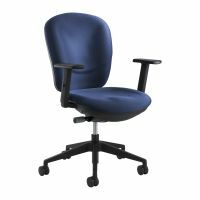 Multi-task while rolling from Tables to printers in Ergonomic Rolling Chairs and lowering your back pain. 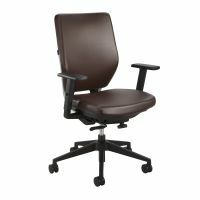 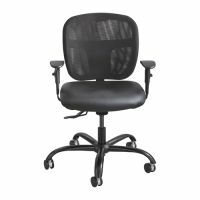 Leather Ergonomic Chairs and Mesh Ergonomic Office Chairs come in SpineAlign styles and Ergonomic Kneeling Stools. 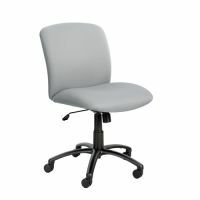 Kneeling Stools for your Desk will change the way you work and possibly improve concentration and efficiency. 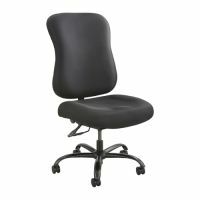 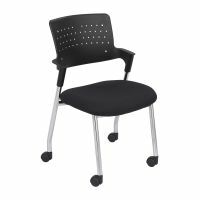 Choose the Ergonomic Office Chair for you and your home, office, or school. 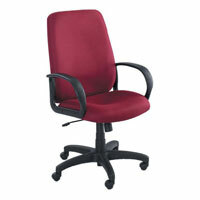 You can now be the picture of good health and great posture with these Office Chairs!